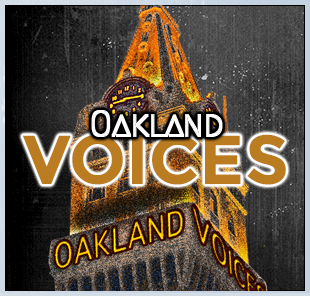 Oakland Voices is a nonprofit organization giving a voice to local writers and their communities. The organization recruits local authors who are committed to learning the process of being a “reporter” for their community. This includes choosing relevant topics, reporting, writing/editing skills and uploading to the community blog. Most perticipants are first time authors using Oakland Voices as an avenue to become involved in their commuinty while learning valuable skills. 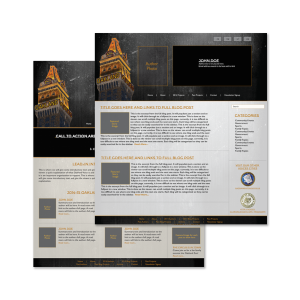 This project also includes the beginning stages of branding the sister sites (Sacramento and Jackson). 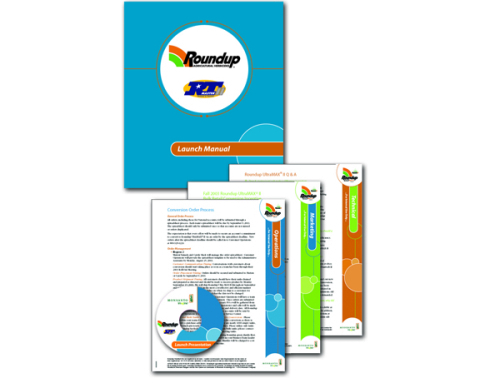 This can be seen by the logos created for use on these additional sites. This project included keeping the original branding for Oakland Voices and creating a look and feel for it’s two sister sites. 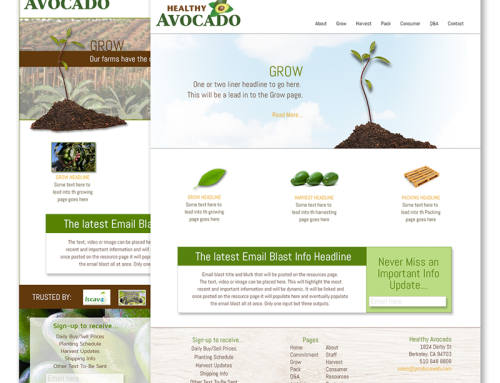 This was quite challenging since all three websites desired a very different look and feel. 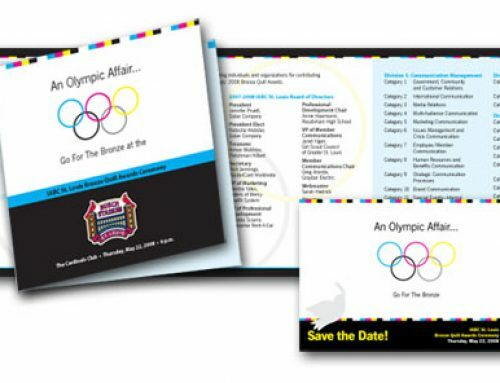 This was done by keeping the same design elements but changing the colors and fonts to match the desired look. Oakland Voices: Keep original branding of “grunge”. 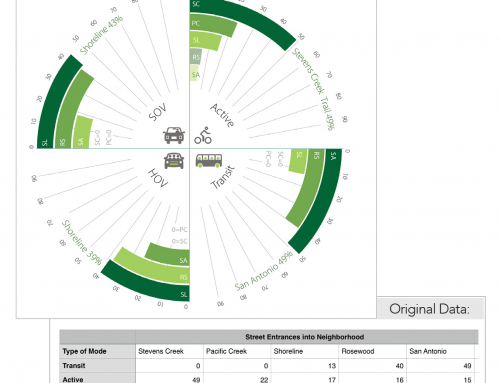 Sacramento Voices: Clean and fresh using a capital buliding image. This was accomplished utilizing lots of white space, bright blue skies and a pop of “California poppy” orange. 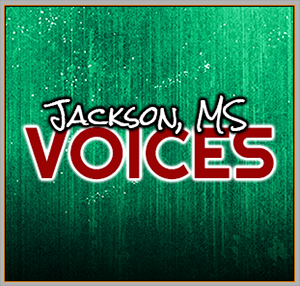 Jackson, Voices: Fun and hip “jazzy” feel. This was accomplished utilizing the same grunge background in vibrant green and black. This kept a slight “music grunge” yet added the pop of green taken from the city flag. The hand written font adds an informal and fun feel. Training: Authors needed to be well trained on how to set-up a blog post, use featured images, upload to the media library, and how to utilize tags and categories correctly. Development: Access to back-end functionality was given only to designated staff. This included the permissions for: creating pages, tags and categories, deleting items, and blog posting features. S571 is responsible for all aspects of this project including client services and the entire creative process (conceptual, design, production).